Zorya Arrow is an artist, born in a small apartment on Broadway. 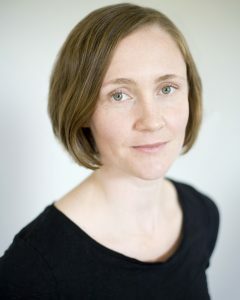 She works within a range of disciplines including dance, film and theatre as performer, collaborator and director. She holds an Honours degree in Dance with a minor in Theatre from the University of Winnipeg, is a founding member of Nova Dance Collective and sits on the Young Lungs Dance Exchange board of directors. Zorya recently received Video Pool’s New Artist In Media Art Fund and is looking forward to appearing in Winnipeg’s Contemporary Dancers’ (with Danielle Sturk) and Theatre Project Manitoba’s (with Andraea Sartison) upcoming seasons. Mark Dela Cruz is in his graduating year in the School of Contemporary Dancers. He’s had the privilege of performing in professional projects with Drive Dance, Stephanie Ballard and the Winnipeg Dance Preservation Initiative, Gear Shifting Performance Works and Ray Films Inc. He performed in Robert Desrosier’s 50 Dancer Project: Timeframe for CDF2016 in Ottawa and anticipates returning to perform in CDF2018. Mark created DWNSTRM which was performed at the MTYP for Losing Tides: A Watershed Awareness Gala, Blueprints, and for SCD’s Public School Tours. Mark is a Hip Hop Dance Instructor, Choreographer and Performer; projects he’s undertaken include BOSS Dance Company’s The Artist Within and NBS’s Sharing Dance Day. Ali Robson is a dancer who works in both dance and theatre and is curious about collaborating across disciplines and creating work with and for people of all ages. 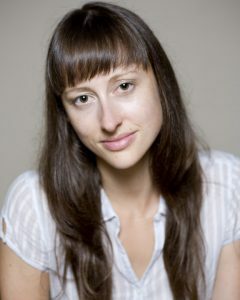 Ali is the Associate Artistic Director of Company Link, an experimental performance company who presented much too much to say by Zorya Arrow in September of 2017. Recently she has performed in “Love Songs for Extinct Creatures” directed by Brenda McLean and completed a four month research process with nine children and five adult performers alongside fellow collaborator Natasha Torres-Garner. Ali teaches movement at the University of Winnipeg’s Department of Theatre and Film and is a Young Lung’s Dance Exchange board member. 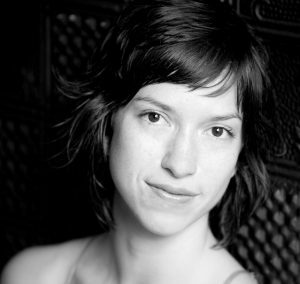 Johanna Riley has been a professional dance artist for a decade and a half. She has performed with Winnipeg’s Contemporary Dancers for over ten years, and is a co-founder of Young Lungs Dance Exchange. Her choreography has been presented by Winnipeg’s Contemporary Dancers, Young Lungs Dance Exchange, the School of Contemporary Dancers, Momentum Collective, and most recently at the 2017 Canada Summer Games. 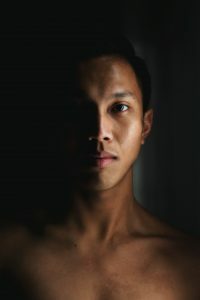 Riley is on the faculty of the Professional Program of the School of Contemporary Dancers, teaching dance technique, setting original repertory, rehearsal directing, and mentoring emerging choreographers. 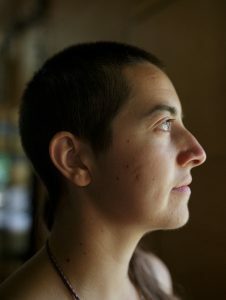 Natasha Torres-Garner has been performing and creating for 15 years. As a performer she has worked with Winnipeg artists and companies, such as Out of Line Theatre, TRIP Dance Company, Winnipeg’s Contemporary Dancers, Tom Stroud, Treasure Waddell, Johanna Riley, Alex Elliott, Ali Robson, Ming Hon, Mia Van Leeuwen, and Danielle Sturk, as well as Montreal based artists Paul-Andre Fortier, Bill Coleman, and in repertoire by the late Jean-Pierre Perreault. Her own work has been presented across Canada, as well as in London (UK) and Dresden, Germany.